Most definitely hot chocolate! Although peppermint tea is nice when I'm in the mood for it. It's more like a bunch of little memories I hold dear. Years of watching Disney's animated The Legend of Sleepy Hollow with my family... Showing off my Halloween costume to my grandparents... Drinking the world's best apple cider at the Apple Harvest Festival... Enjoying the beautiful, haunting sight and sound of stalks of corn swaying in the wind while wandering through a maze... Listening to a bluegrass band play at a farm decked out for the harvest... Watching my mom carve the cutest pumpkin faces... Munching on salty roasted pumpkin seeds... Seeing Ashland, Oregon drenched in golden sunlight and dripping with autumn colors. The scent of my mom's apple dumplings baking in the oven. Turkey and homemade biscuits. Mmm! Probably one of my school hoodies. My baggy purple Corban sweater is comfy. 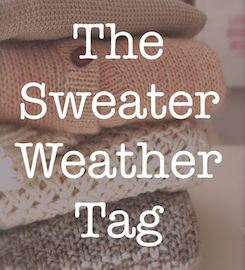 :) Although, I also have a little black sweater that I wear all the time, no matter the season. It's a nice, light sweater, and black goes with anything! I guess Uggs. Unless I can choose a third option: cute heeled boots. I wouldn't really know. *shrugs* I haven't had pumpkin spice anything. Pumpkin = not my fave. Not sure if these count, but we like to watch these shows every year: The Legend of Sleepy Hollow (Disney); It's the Great Pumpkin, Charlie Brown; Scared Shrekless. All classics! 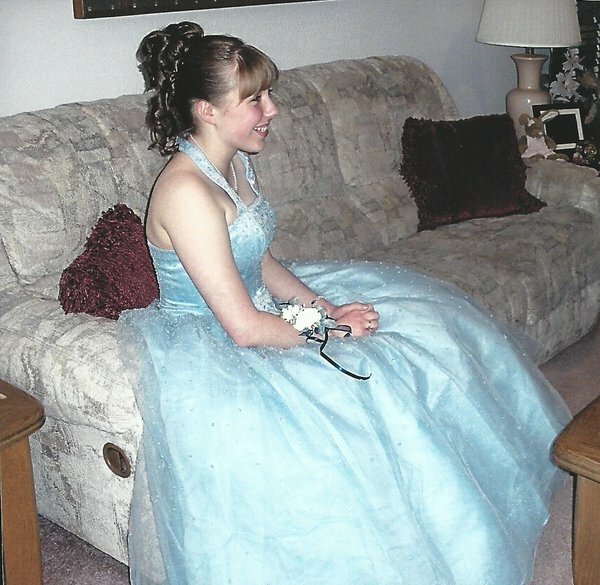 Well, I found my prom dress, so I think I'm going to dress up as Cinderella for the harvest party. I mean, just look at how blue and poufy and Cinderella-like it is! Scarves. One of my coworkers taught me a couple of ways to wear a scarf, so now I'm not so unsure of them, haha. And I've added a ton to my collection over the past year! What's your #1 favorite thing about fall? I love the symbolism of the season - the letting go that is all at once freeing and beautiful and melancholy. It's that indescribable something that makes autumn a time of long nights, thought-provoking sights, and harvest joys. Your turn! I'm tagging Courtney at The Green Mockingbird, Meghan at A Northern Belle, and Kara at Flowers of Quiet Happiness - but I'd love to hear everyone's autumn preferences in the comments section. :) "Happy fall, y'all!" 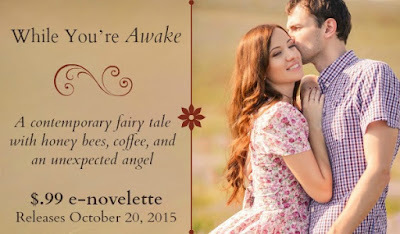 While You're Awake Release Day! Enter to win a little something sweet from Ava, Keegan, and the author (that's me)! One winner will receive a lovely yellow and gold flower necklace & earrings set from Baubles, Beads and Stuff; a $10 Starbucks gift card (delivered electronically); and a Kindle copy of While You’re Awake (can be gifted to a friend, if desired!). Open to US residents only due to shipping costs. P.S. 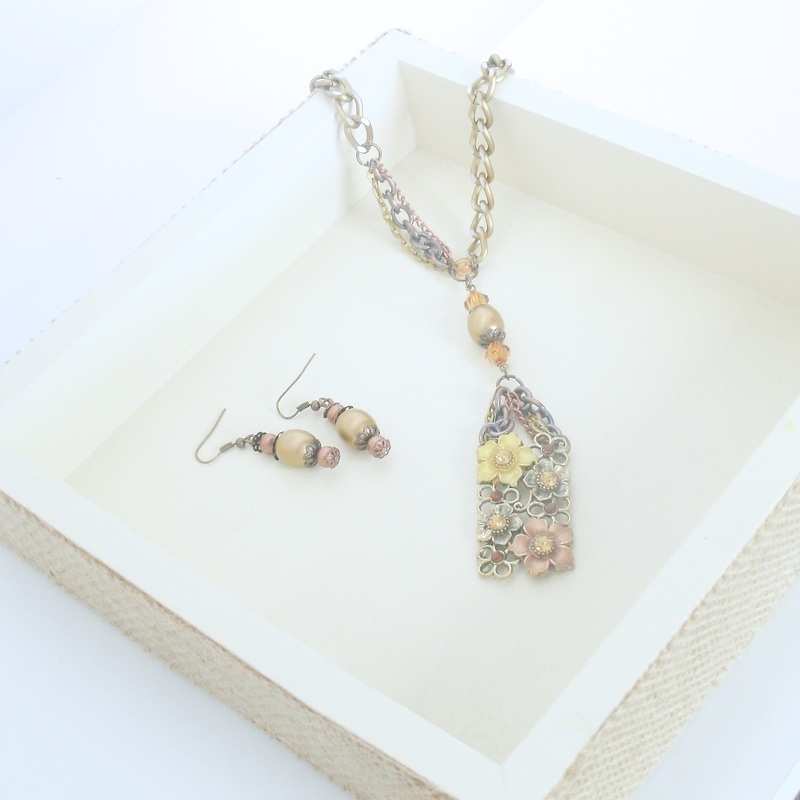 Want to see more pictures of the jewelry prize and check out the details of the lovely pieces? Click HERE to see the reserved listing on Etsy! P.P.S. Baubles, Beads and Stuff is a brand-new Etsy shop run by a dear blogging friend of mine, Rissi of Dreaming Under the Same Moon. Won't you join me in congratulating her on the opening of her shop? :) And please do browse all the pretties! I love this picture (above) for Keegan and Ava! From a quick Google search, it appears that these actors are from the show Under the Dome. Not really my cup of tea. ;) But I like the pic! You can find more character look-alikes, quotes, Sleeping Beauty pictures, and random information about honey bees on the While You're Awake Pinterest board. You can hear the rest of the "soundtrack" I picked out for the story on the While You're Awake "Soundtrack" board. 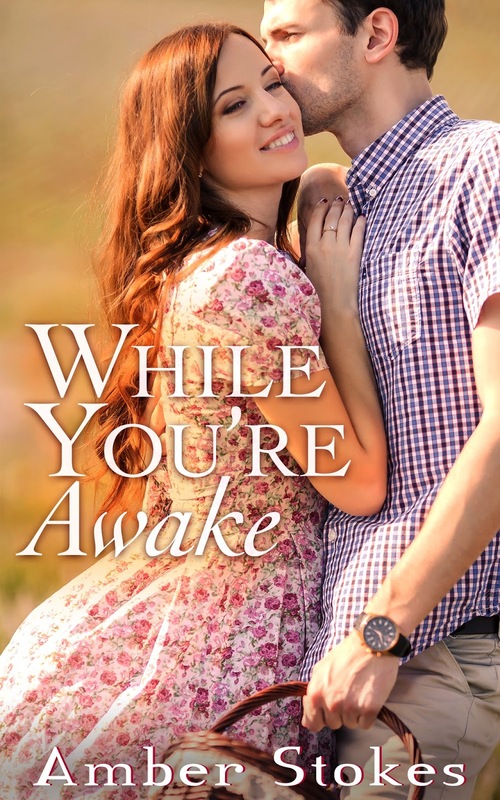 And if you would like to try my other new adult contemporary romance novella, it's FREE for Kindle today and tomorrow (October 20-21)! You can get How a Star Falls HERE. I didn't set up any author interviews for this release, but if you have any questions you want to ask about this story, the characters, my writing process, etc., please leave a comment. :) And help yourself to another piece of baklava and a big cup of mochaccino! Isn't it wonderful to see dreams unfolding all around you? 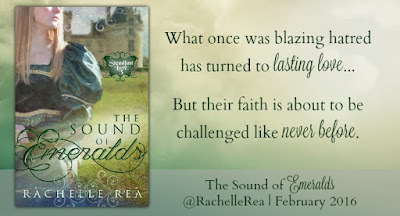 My blogger friend and proofreader, Rachelle Rea, has been hard at work these past months, polishing up the gems of her debut historical romance trilogy, Steadfast Love. And now Book 2, The Sound of Silver, is being presented to the world in all its loveliness! It's a pleasure to help her celebrate this release (as well as the beautiful cover reveal for Book 3 a few days ago). 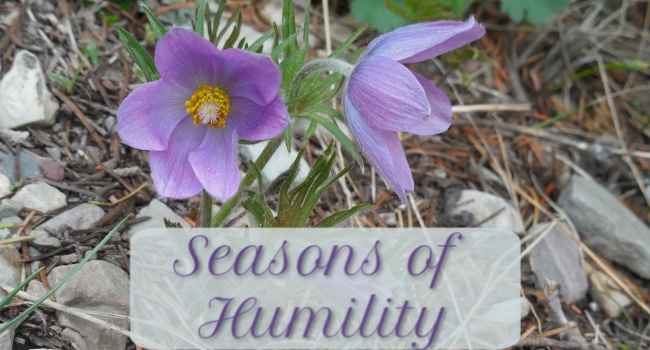 The stalwart saint, fighting for faith… the redeemed rebel, fighting for honor. It's refreshing to experience such an epic love as Dirk and Gwyn's, spanning the length of a trilogy filled with hardships and obstacles and complex emotions. 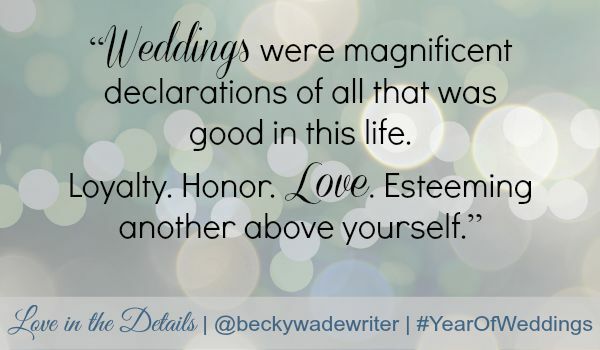 There's something very authentic about a romance that grows and matures beyond the first happily-ever-after ending. 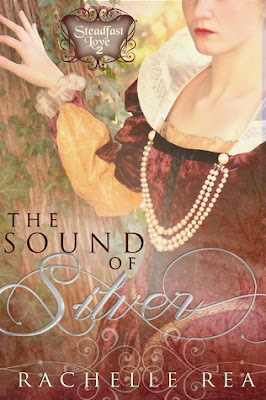 I had the privilege of revisiting these beloved characters first introduced in The Sound of Diamonds through reading and critiquing an early version of The Sound of Silver, and once again I was impressed by the unique themes and circumstances, as well as the likability of the characters, despite their stubborn natures and mistakes. 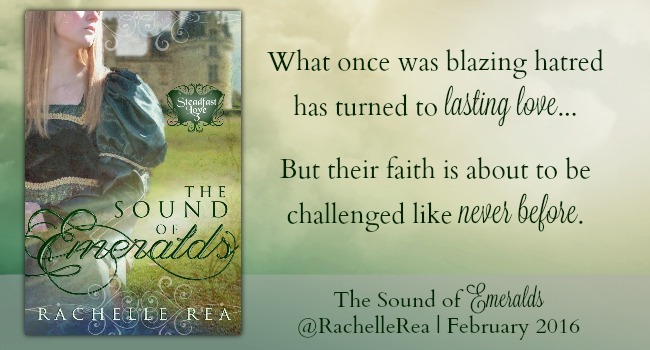 In this second installment of Rachelle's poignant historical romance series, Dirk, Gwyn, and their friends and loved ones must face threats from the past and from within their own uncertain hearts. It's a dramatic continuation of the story and a great set-up for all that is to come in the last chapter of the series. Silver doesn't sparkle in quite the same way as Diamonds did with its many adventures and dangers and fledgling relationships. Silver is more of a solid setting in which Diamonds (as the beginning) and Emeralds (as the end) shine even brighter; it provides the testing and bonding in-between story that explores fears, betrayal, and doubts. While I haven't fully re-read the final version of Silver yet, glancing through the pages reminded me of the tenderness of the love story and showed me that the story has been strengthened even more since I first saw it. I definitely recommend experiencing the inspiring journey from start to finish - and luckily, that finish is only a few short months away (February 2016)! Learn more about the Steadfast Love series. Rachelle Rea plots her novels while driving around the little town she’s lived in all her life in her dream car, a pick-up truck. An Oreo addict, she is also a homeschool graduate and retired gymnast. 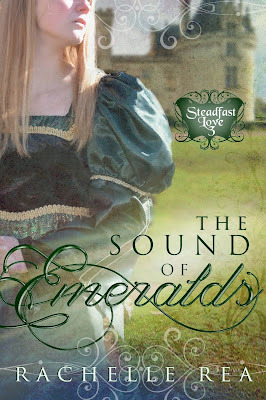 She wrote The Sound of Emeralds (the final book in the Steadfast Love series) during her senior year of college. 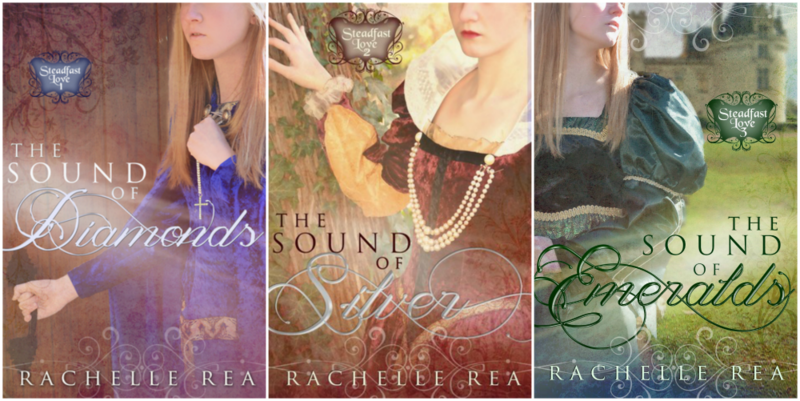 Rachelle Rea plots her novels while driving around the little town she’s lived in all her life in her dream car, a pick-up truck. An Oreo addict, she is also a homeschool graduate and retired gymnast. She wrote The Sound of Emeralds during her senior year of college. 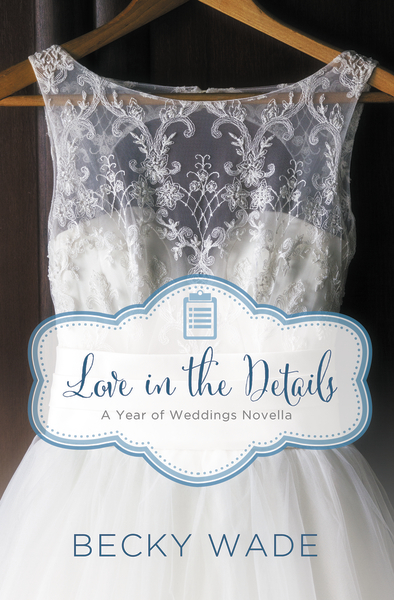 There's nothing sweeter than reading about a cute couple. Except maybe reading about a cute couple who are sweet, wonderful individuals on their own! 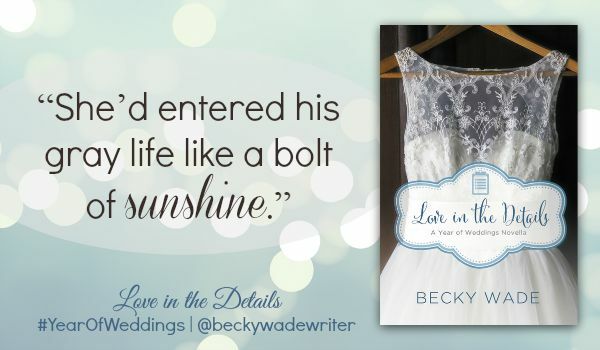 Love in the Details is a fun and tender story about first love for the second time, and the fears that can hold us back from running after our second chances. 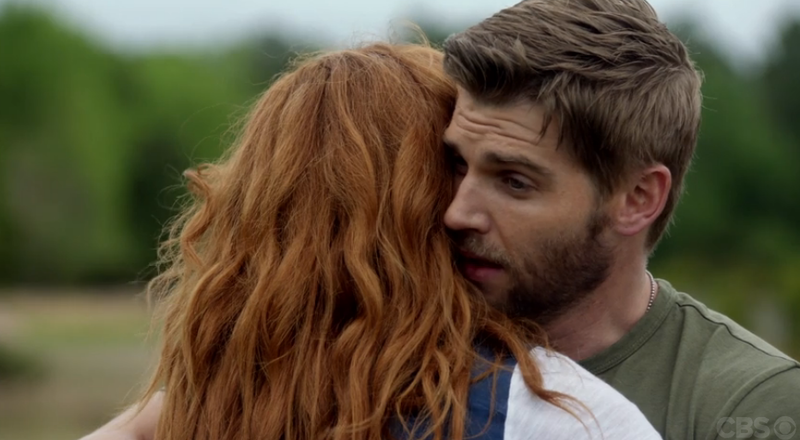 I really enjoyed watching Holly and Josh find ways to spend time together even while battling reasons why they shouldn't get their hopes up. There's a magnetism in their relationship that makes for a lovely romance. 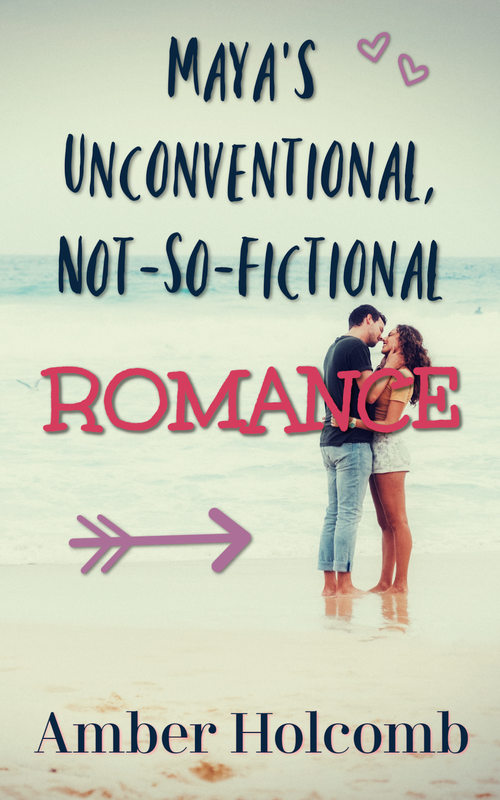 And while the romance itself is precious, so are Holly and Josh's personalities. We get occasional glimpses into the young-and-in-love versions of themselves, but I loved learning about the mature adults they have become and the life journeys they find themselves on. While they battle with things like discontentment and writer's block (and obsessively checking the phone for texts or phone calls), they also work hard, follow their passions, and help others in generous ways. There aren't any big "fireworks" moments of suspense or drama, but there's a great balance of everyday authenticity, frustrating misunderstandings, and joyous revelations and occasions. The cast of secondary characters rounds out this delightful little story of a small-town reunion full of big-time love. 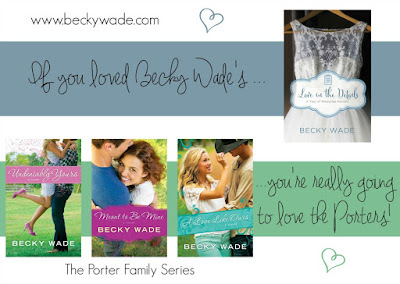 you're really going to love the Porters! Then came the model pictures from the stock image site, Dreamstime. I think the final couple we decided on was actually the first one I posted. There was something about the atmosphere of their shots that resonated. That, and I just love the female model for my heroine! We did look at some other images, though - a lot of really cute outdoor couple scenes. Ava always knew the bees would come. 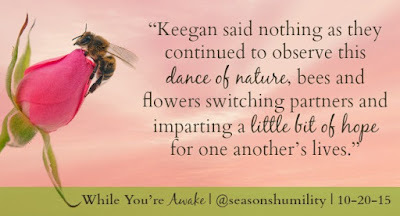 Just when she's settled into a place of her own, freelance editing and savoring her independence, her rental house is invaded by a swarm of honey bees. And with their arrival, her lifelong fear morphs into a full-fledged panic that steals her sleep—and her peace of mind. 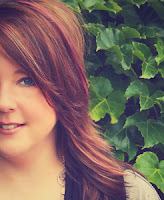 If you'd like to join my street team, Amber's Gems, you can sign up HERE. 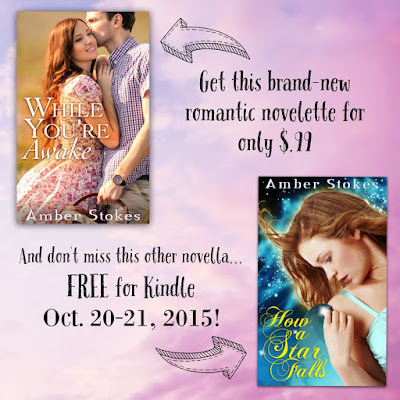 And feel free to send me an email at amberstokes@corban.edu if you'd like to review While You're Awake this month! Her reputation in ruins, her knighthood revoked, and her future bleak, Erielle de Gladiel would have welcomed death as her due. Captured by pirates, she was beaten, whipped, branded a thief—and worse—and then set adrift to die. She did not expect—or even want—to be rescued. Especially not by the dashing blasted pirate now calling himself her husband. His oath satisfied and his Legacy secured, Cazien vows vengeance on all who harmed Erielle. But before he can hunt them down, a strange visitor appears with an urgent message—a message that aligns with prophecy Erielle has written in her sleep: The Seahorse Pirates must reach Nirista before the famed Tournament of the Twelve . . . or hundreds of stolen children will die. With the fate of many resting upon them, Cazien and Erielle sail to Nirista. Once there, they are forced to follow separate paths to achieve their aims. Treacheries are uncovered and allies are gained, but in the shadows, a hidden foe plots a grievous betrayal that could shatter not only their hope, but the Seahorse Legacy itself. 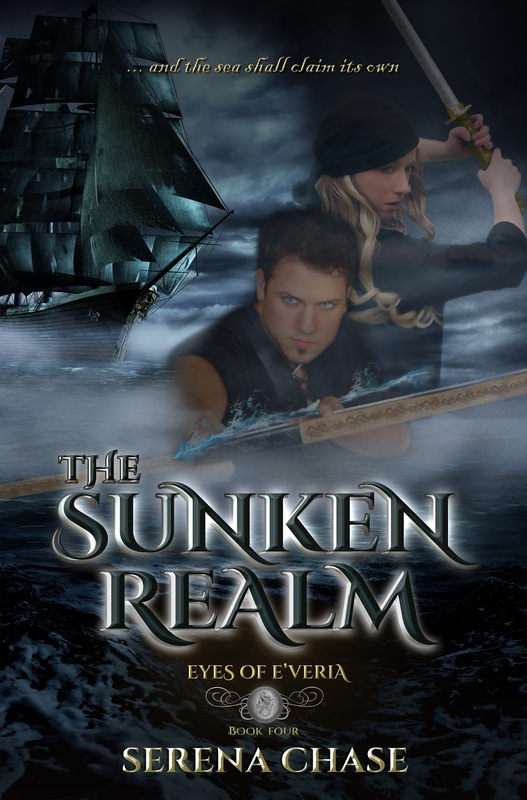 The epic conclusion of this series-within-a series, The Sunken Realm sweeps Erielle and Cazien along a pulse-pounding voyage to discover all they are meant to become, together. 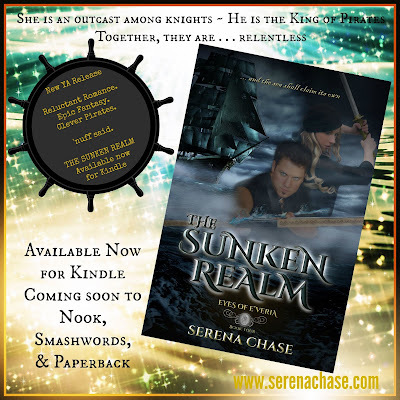 Giving subtle nods to several fairy tales, including an unexpected twist to the story of The Twelve Dancing Princesses, this romantic YA pirate adventure is the final novel in the Eyes of E’veria series . . . but the Seahorse Pirates and their friends in E’veria may yet have stories to tell. Serena Chase lives in Iowa with her husband, two teen daughters, and a big white dog named Albus. A frequent contributor to USA Today's Happy Ever After blog, Serena is an avid reader of young adult fiction and inspirational romance and has become a respected influencer within those communities. 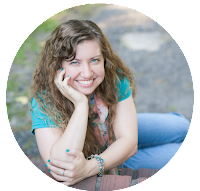 When not engaged in her varied roles within the publishing industry, Serena can be found watching action movies and dreaming about someday living in a cottage by the sea. Connect with Serena Chase on Facebook, Instagram, Pinterest, and Twitter (@Serena_Chase) and visit www.serenachase.com to subscribe to her newsletter and gain access to exclusive, subscriber-only content.